Register on or before July 12th, 2018. Registration cost is $15.00 per person if pre-registered or $20 day of race. Family (up to 4) cost is $50 if pre-registered or $60 day of race. T-shirts will be given to all pre-registered participants. Day of race registrants will receive t-shirts while supplies last. Day of race registration will promptly end at 9:30 PM. Please pre-register to ensure participation. Print the Registration Form, and mail to the address listed on the form. Register online with Active.com. Submission of your online payment is your acceptance of the policies on the registration form and acts as your signature. 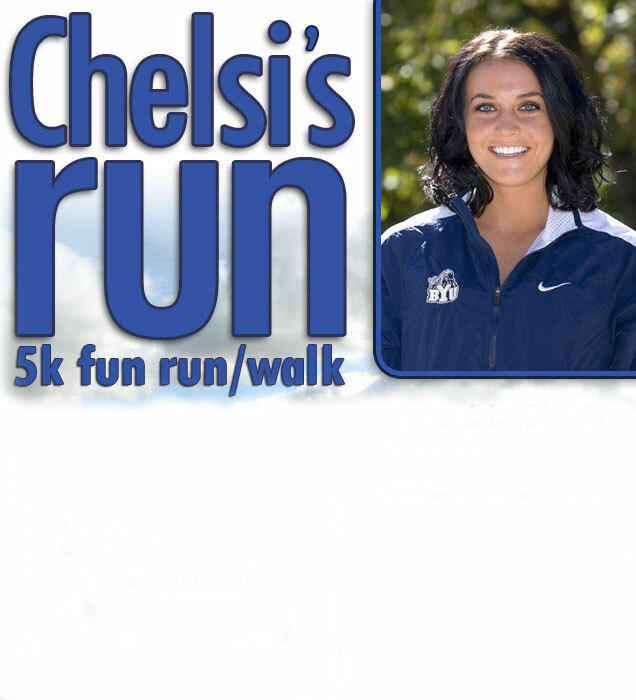 ALL proceeds from this race will go into the Chelsi Petersen Memorial Scholarship Fund. Washington County School District Foundation for Chelsi Petersen. We will promptly mail your tax deductible receipt to the address given on this form.